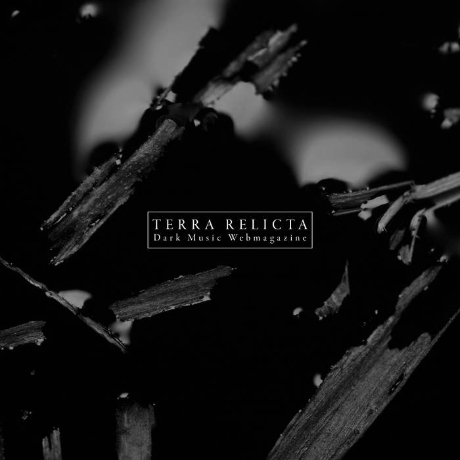 My track 'A While, An Eternity' appears on webmag Terra Relicta's Dark Ambient compilation. 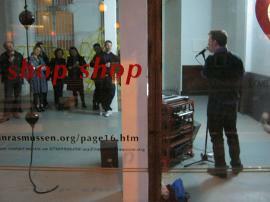 Muse Hack started as a live performance which was part of the exhibition Shop Shop curated by Martin Rasmussen. 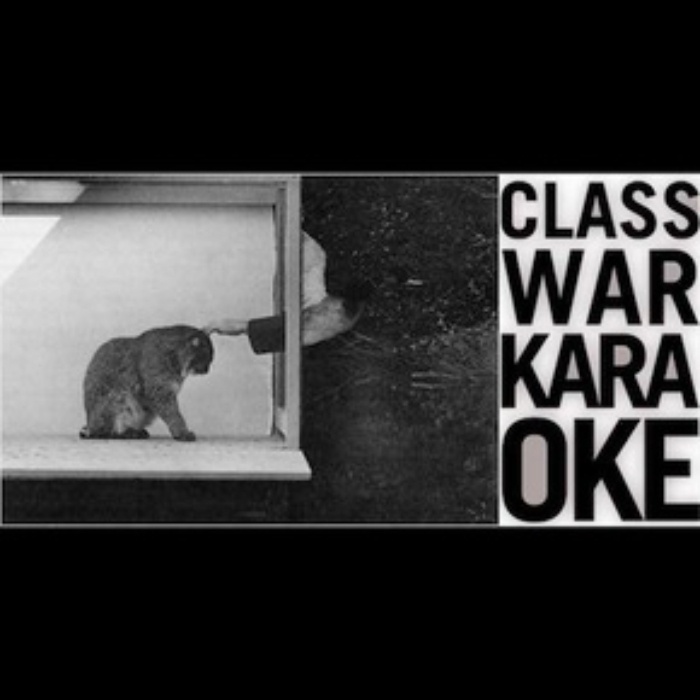 It was presented in an empty shop space in Clerkenwell London, and used the context of this space as a backdrop to the theme of the role of shopping in our lives within capitalist society. 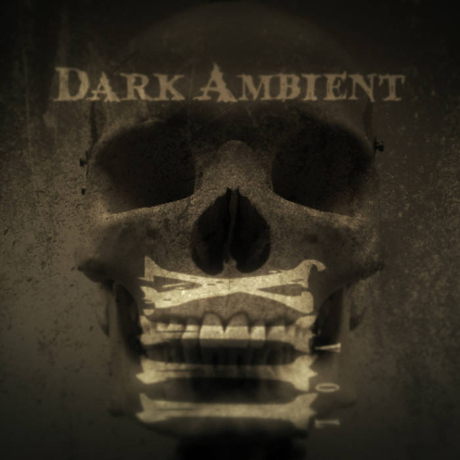 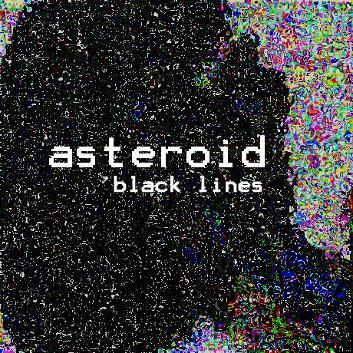 This work was further developed as a studio project, and released as the EP Muse Hack on the netlabel Halas. 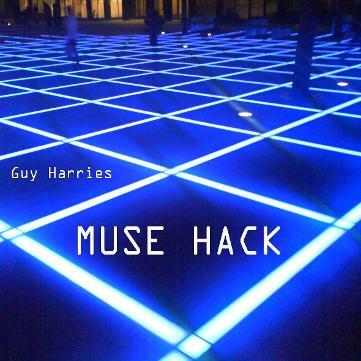 The video below, using two tracks from Muse Hack, was created by Nicko Straniero in 2016.